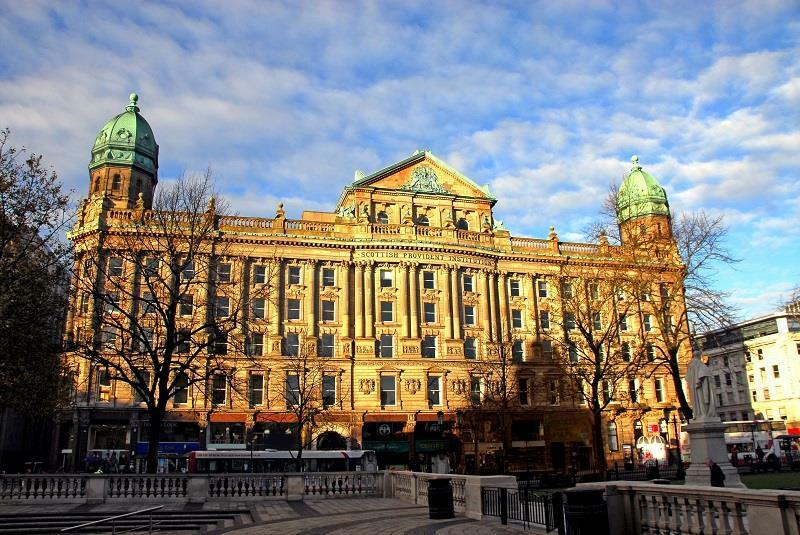 Here we take a look at 5 stunning offices to rent in Belfast. Base you business right in the centre of Belfast’s business district currently occupied by major financial and IT companies. 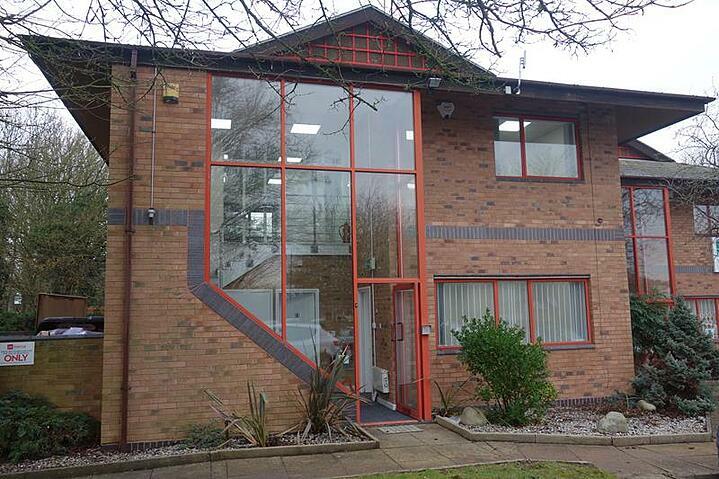 The fully furnished office for rent offers flexibility depending on the size of your business. Occupiers can benefit from sophisticated and fully managed facilities including life size video conferencing. 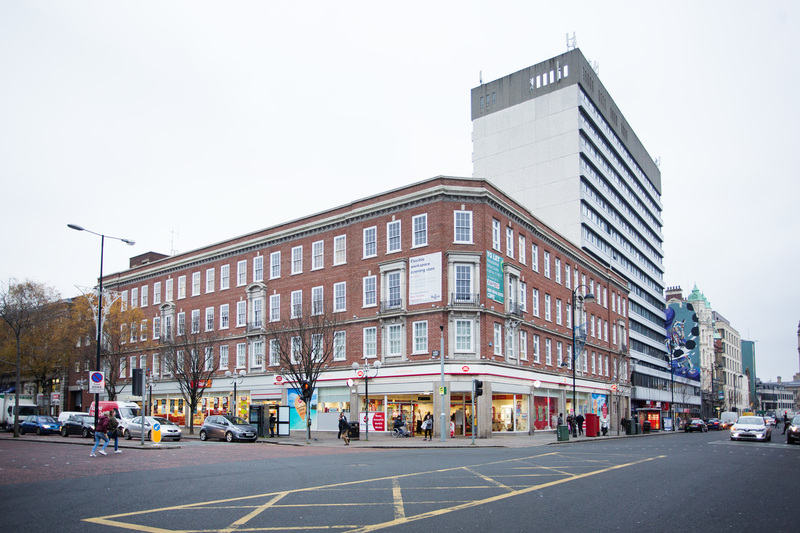 Ideal for ambitious entrepreneurs and start-ups, this location allows businesses to thrive in Belfast’s city centre. The flexible co-working space features a welcoming reception team to greet your visitors and includes a shared conference facility. You have the option to select your preferred space, however the prominent corner location with bright open offices will make it difficult to choose. 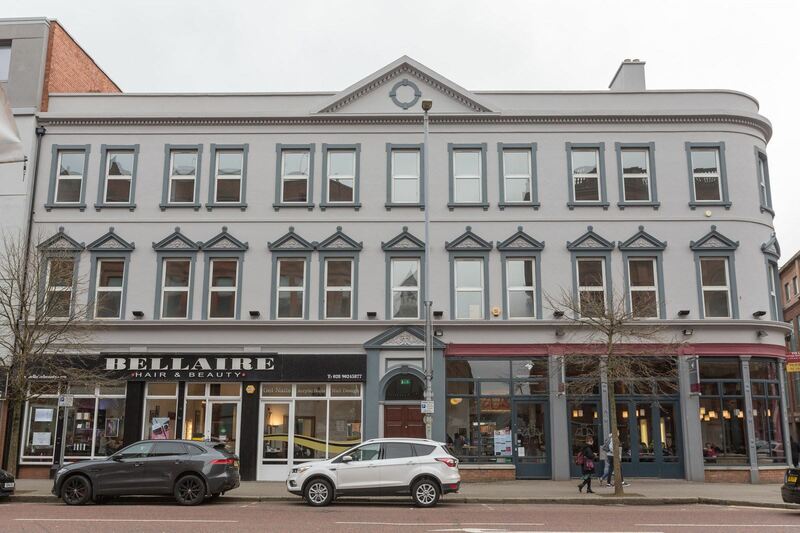 Suitable for businesses looking to establish in the heart of Belfast’s Cathedral Quarter, this prestigious new commercial property offers 13 floors of modern office space. 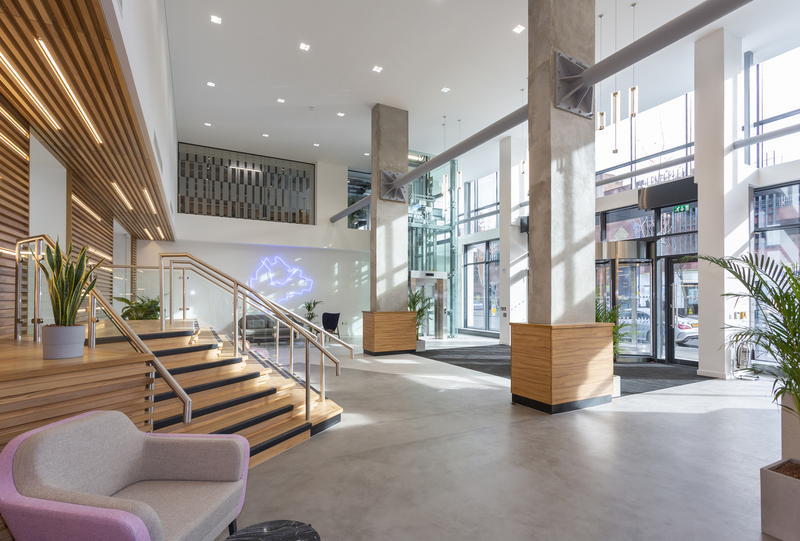 There is an impressive double height reception to welcome guests as well as a roof terrace and event space so you don’t have to outsource to entertain staff or clients. Imagine basing our business in this remarkable building. The Scottish Provident Building is historically beautiful on the outside, while the inside provides an inspiring bright environment for employees to work. You’ll be based in the ultimate Belfast location with impressive landmarks, eateries and transport links surrounding. 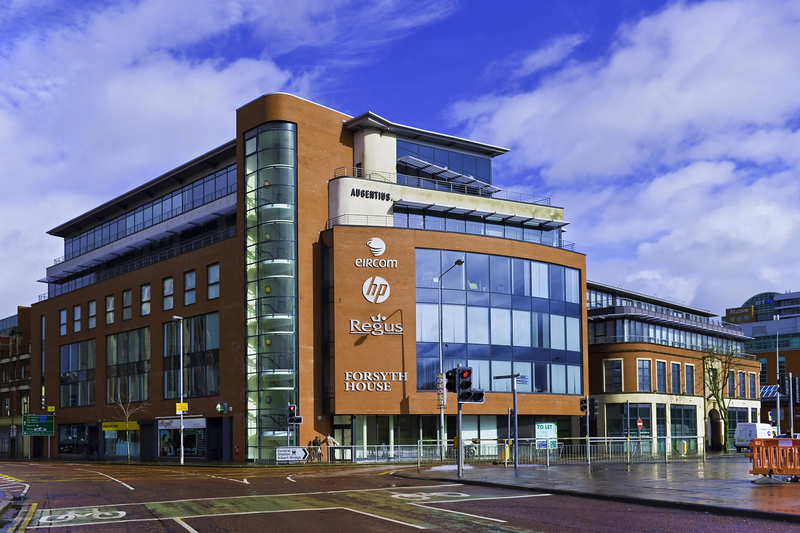 Check out all the superb offices to rent in Belfast. Across Coventry, retail units are popping up for rent, giving new and thriving business owners the chance to sell their wares. 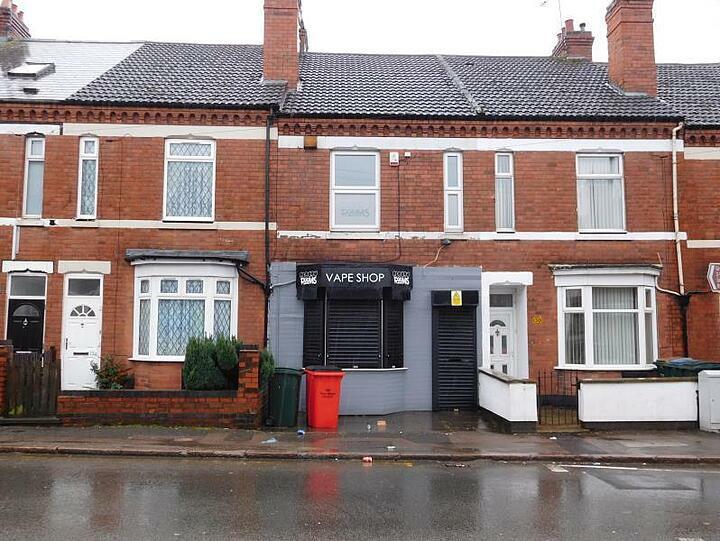 From spacious city centre units to small suburban spaces, you’ll find a selection of opportunities in this Midlands city. In the heart of the Midlands, Coventry is a convenient base for businesses that want to be well-connected to the rest of the UK. The historic city lies close to the M6 and M1, putting it within easy reach of three major cities – Birmingham, London and Nottingham.